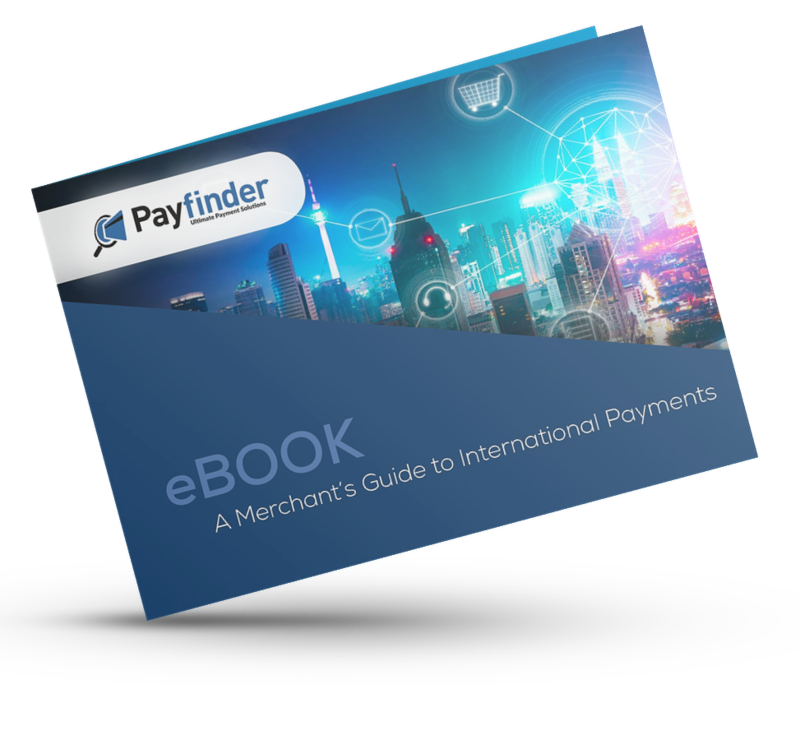 Best practices for conducting international payments in your global markets. When going global you need to study many topics from inventory and logistics to fraud risks and local taxes. In order to succeed, one of the key issues that you must understand is how to optimize payments at new locations and incur customer loyalty in every market.